Andy Campbell is an Architect and the director of Dress for the Weather a Glasgow-based design practice working in architecture and art; producing work which engages with, and responds to, its context. He studied architecture at the University of Strathlcyde and is now involved in teaching at the university as a First Year Tutor of Architectural Studies. Dress for the Weather’s portfolio to date includes arts spaces, work on restoration and renovation of existing buildings as well as involvement in community, health and public projects; delivering architectural services and collaborative artworks. Their approach is about defining the unique context of each project in order to obtain a strong understanding of both the built fabric and the variety of users and their requirements. 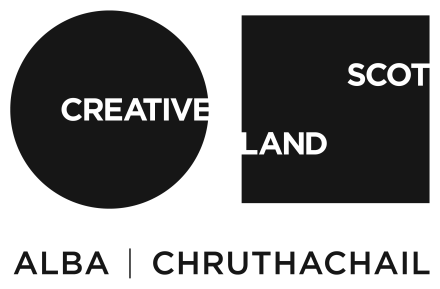 Selected projects include: 2015 Royal Hospital for Sick Children, Edinburgh | Client: Ginkgo Projects | Art + Therapeutic Design, interiors, 2015 Leodomais, Islay | Private Client | Barn conversion, residential alterations and extension, 2015 High Street Gates, Glasgow | Client: Glasgow Housing Association | Public Art Commission, 2015 Typology Project (The Pub) – www.typology-project.co.uk | Client: self-initiated | Architectural publication, 2014 The Glue Factory, Glasgow|Client: Glue Factory|Gallery and events space refurbishment.